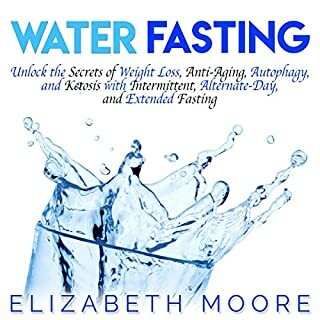 With some of the best fasting tips available, this comprehensive, detailed, and easy-to-follow fasting guide will help you discover how you can accomplish your weight-loss goals effortlessly and enjoy glowing health. 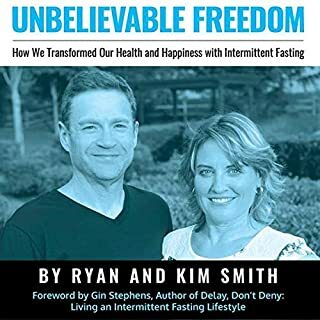 People all through history have used fasting of different types for spiritual or health reasons without fully understanding why it works or how to get the most out of it. 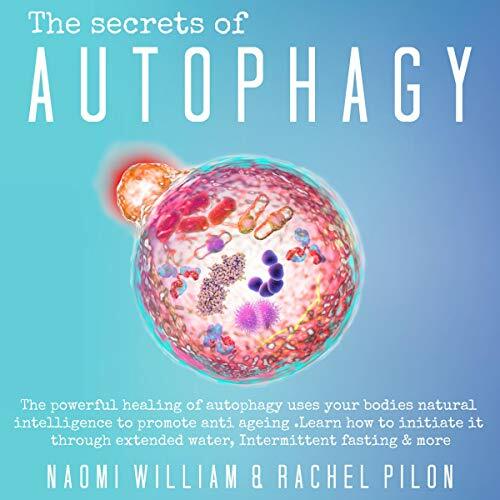 In The Essential Guide to Autophagy, we look at what it is, how it works, and all of the different ways you can make it work for you. Intermittent fasting is a method which alternates between controlled eating and fasting and has been proven to reduce weight for the millions who have tried it. Now, you can discover how intermittent fasting could work for you. Have you had enough of all the fasting and fad diets that don’t give you the results that they claim? Do you feel let down by the lack of results? Then let me let you into a little secret...the secret of the Nobel Prize-achieving science behind autophagy. 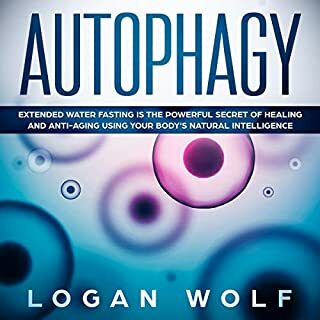 Autophagy, discovered by Yoshinori Ohsumi in 2016, revolutionized the way we can now understand how the body responds and synchronizes itself to different states such as starvation which in turn helps extend life and overall health. The Greek word for self-eating, autophagy is a scientifically proven method and the gateway to longevity, health, weight loss, and well-being. Why wait to start this incredible process? Make sure you scroll up and purchase today so you can start seeing incredible results instantly. I am a broadcast professional and have spent a significant portion of my life using my voice in live broadcasts, and being recorded. Unfortunately, the narrator of this info-packed book couldn’t ‘inconvenience’ himself to review and prepare himself for this book’s vocabulary. This makes it frequently painful to listen. He repeatedly mis-pronounces basic words, including “LONGEVITY” (for crying out loud), and “LIPOLYSIS” (metabolising fats). The authors, and listeners, both deserve a better vocal interpretation. Not Worth It...much better books out there! After listening to other experts, this book was a major disappointment! Too technical at the beginning and too random and vague throughout the balance. Often repetitive information, without specifics. Sorry, don't waste your money. Way too much repetitive technical jargon. Way too much repetitive technical jargon making it difficult to enjoy. The technical terms were not necessary to understand the concept in my opinion. Audio kept skipping and pausing. Very monotone narration of exceptionally dry and technical material. A real snooze-fest. likely good information if you can manage to stay awake. Don't recommend. 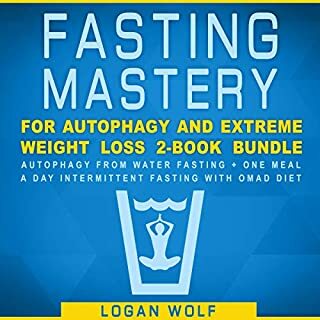 There was some information on autophagy, but much of it was about other subjects like the health benefits of fasting, various diets, and so on. At times I thought I was in a different book. The subject did return but apparently there is just not that much to be said about autophagy. Complex words throughout many sentences. Talked about a combination of autophagy and intermittent fasting, ketone dieting and water fasting. To be fair the audio was too short to allow a full discussion of any one subject. What was covered matches other authors on the material. The person reading this book clearly does not know how to pronounce scientific words. It is hard to listen to him. This reading was most definitely not reviewed by the author and there are mistakes in the reading that were not edited out. The material is good, though. It is a more technical book on the subject and is a great way to deepen knowledge on autophagy. Me and my partner loved this! So glad I picked this book! I am happy that I found this book. I will stay young forever now! (: Was a great listen & learnt lots. I would recommend this book. Good information put together in an easy to understand way. Perfect, enjoyed learning about the process of autophagy. I would recommend to anyone who is passionate about health and fitness. Thanks, knowing all the benefits has made me even more motivated to try fasting and initiate Autophagy! Useful, I would recommend to friends and family! 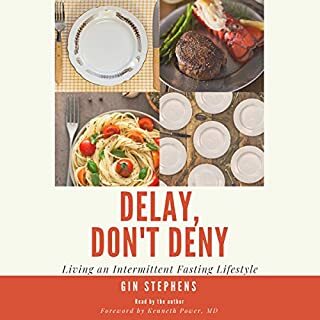 i enjoyed this book and i can not wait to start fasting in the new year! Thank you! Loved it, could have been longer maybe. 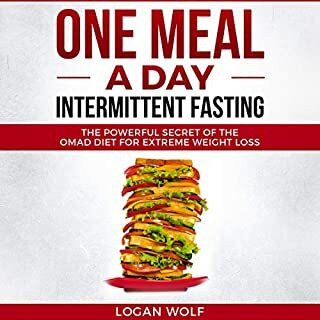 Overall i would say its pretty good and I would recommend top anyone who is curious about fasting and all the health benefits.